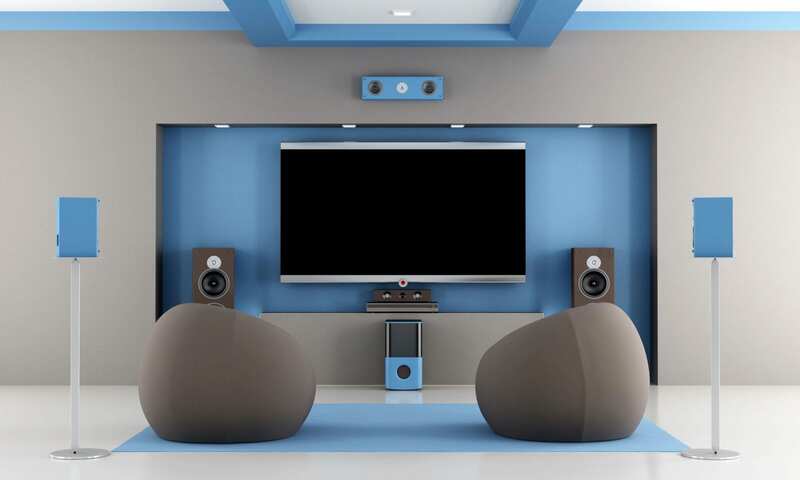 Nothing can make or break the sound of your rehearsal space, performing or recording venue, or home entertainment system more than room acoustics. You may have the very best instruments, speakers, amplifiers and recording equipment. You may have placed everything perfectly within your space. But if your room has poor acoustics, you’re really facing an uphill battle. A “live” room is a room with a preponderance of hard, reflective surfaces, like exposed glass windows or hardwood floor. Remember the way your high school gymnasium sounded - things seemed to echo forever. Those excessive echoes make it hard to distinguish between individual instruments and vocalists during a musical performance. Sounds come together in a harsh cacophony of overly-bright, hard-edged noise. The original warm, organic sound is lost and you’re left with a shrill, indistinct, tinny caricature of what the music should sound like. Sometimes not much can be done about the acoustics of a performance venue, especially in a large space that wasn’t intended for spoken word or musical productions. To counteract the overly reflective nature of interior brick walls, commonly found in such spaces, consider installing portable sound absorption panels. These can be placed around a small club or coffee house to reduce room noise, depending on the owner's consent and safety and seating considerations. Because of the way simple acoustic work can transform the sound in a space and amaze our clients, Acoustical Installation is one our favorite things. From simple fabric panels to elaborate ceiling systems, and detailed digital designs in Autocad or Revit, AVDC has you covered. 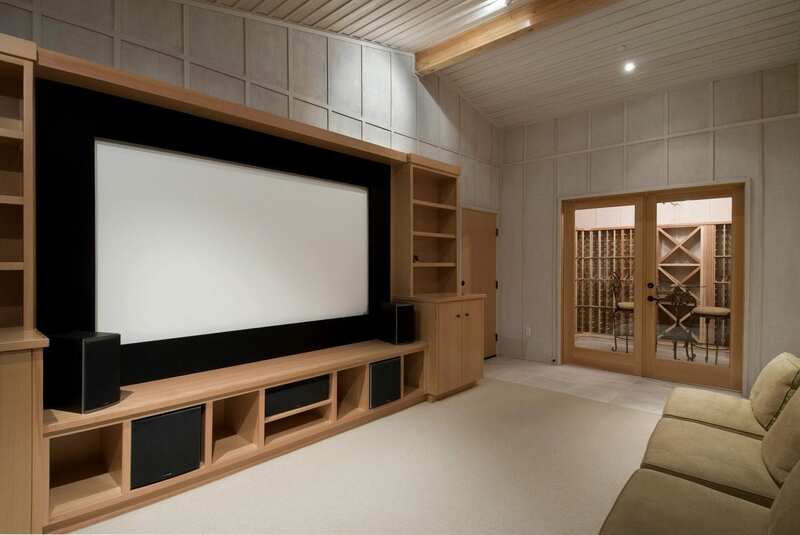 Audio Visual Design Consultants works with an array of design professionals, from architects and city planners, to homeowners and movie theaters. It is important for architects to understand what sound levels are acceptable in different types of spaces. In addition, they need to understand which Sound Measurement levels are relevant to what is trying to be achieved. To help with this, we will explain the different Sound Measurements and end with a chart depicting the various levels of acceptability. Sometimes, you just need to stop the noise. Call us and ask about the difference between Sound Proofing and Noise Control. Of these two services, Noise Control has a different set of rules and requires more planning and coordination. When calling for this type of assessment, please have drawings available for review. There are times when you need accurate, absolute detailed Sound Measurement. At AVDC, we take pride in providing this service. If you are planning any type of litigation or motion in regards to disturbance caused by noise, a recording from your iPhone is not going to cut it. You need professionally documented measurements that can hold up in court. We have the facilities and space to build just about any acoustical installation. If you have a crazy idea that requires a custom, one-off solution, don't hesitate to ask. We are always up for the challenge. Call Us or write to us to know more about Acoustics.